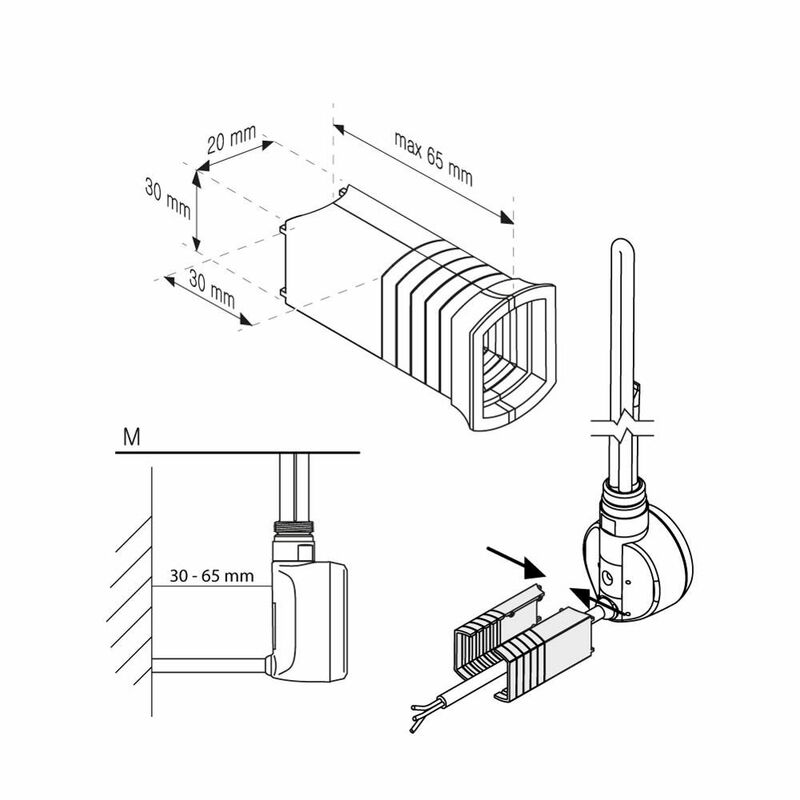 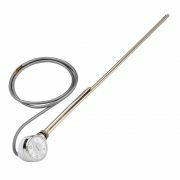 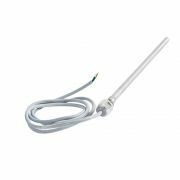 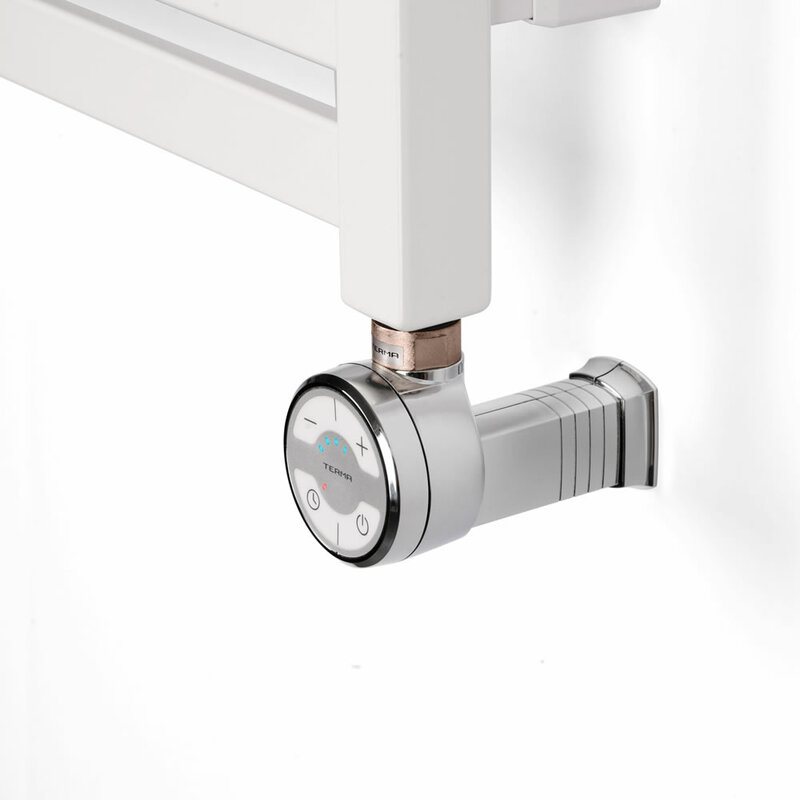 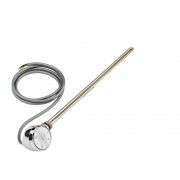 The chrome cable masking cover has been designed for use with the Terma range of heating elements. 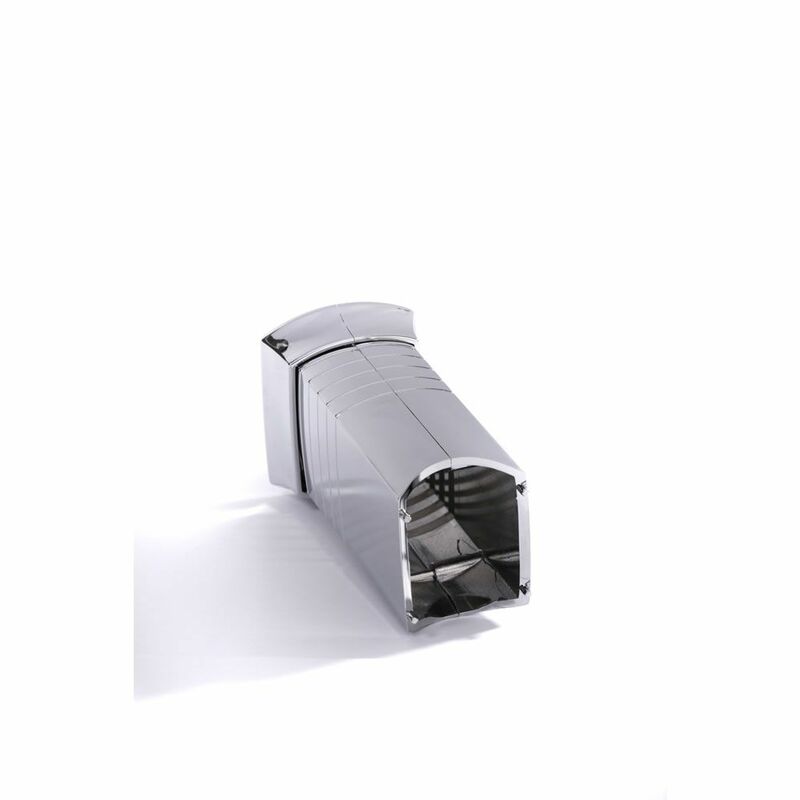 Made from durable ABS plastic, this masking cover features a chrome finish that blends in easily with any décor. 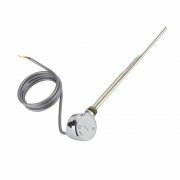 It hides the heating element cable from view ensuring a neat and tidy finish.